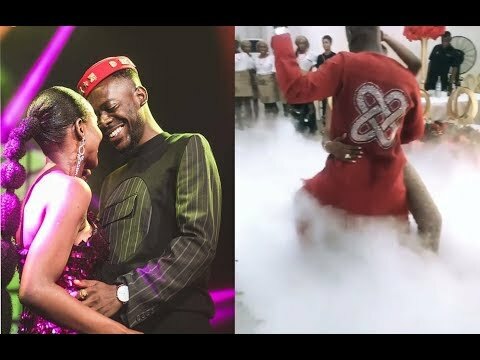 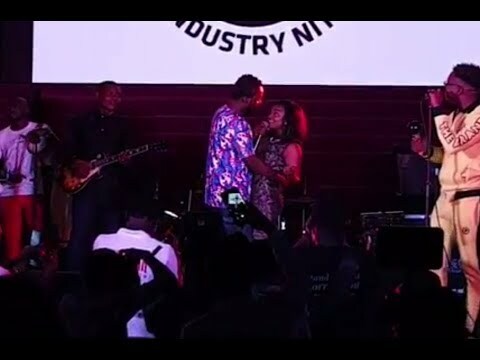 INDUSTRY NITE : Simi performs tremendously and share a moment with Adekunle Gold. 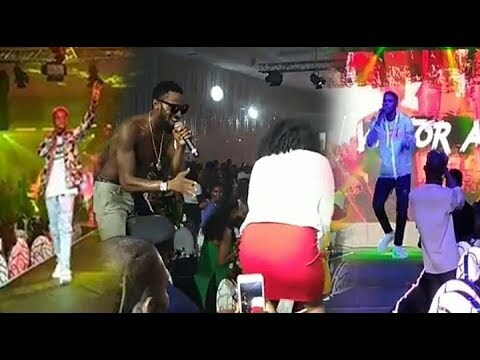 DBANJ SHUTS DOWN BOVI MAN ON FIRE : Erigga, Zlatan and Victor AD performs. 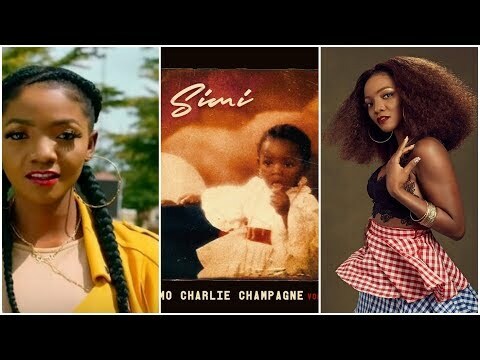 Simi talks about Police Brutality and her forthcoming Album, #Omocharliechampagne. 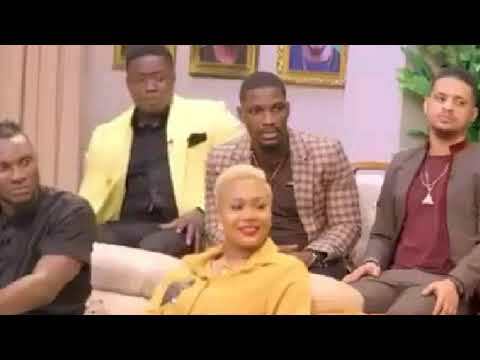 5 secrets of the former housemates BB Naija reunion show revealed to us. 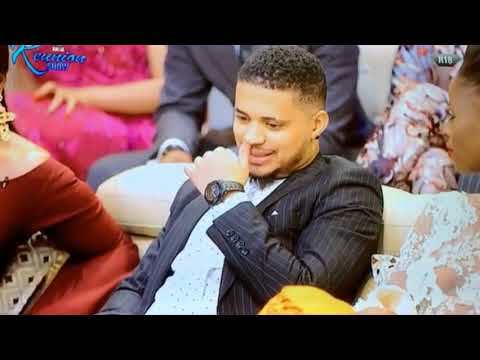 Polygraph(Lie detector) reveals Former BBNaija Housemates secrets. 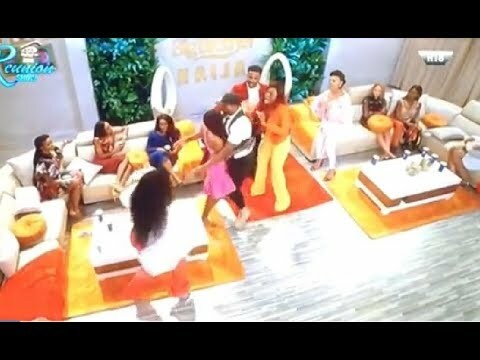 Lolu, Teddy A, Tobi & Princess. 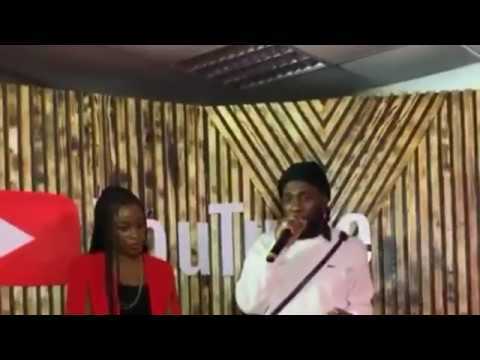 YouTubeWithBurna: I'm not trying to be on the same space with Wizkid or David, I'm just Burna. 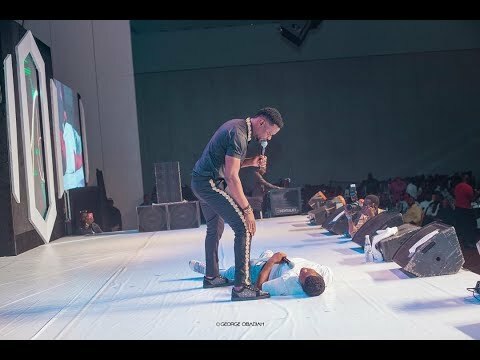 Lasisi, Josh2Funny, MC Lively, Brodashaggi and Klint Da Drunk thrill the crowd at Shakara's show. 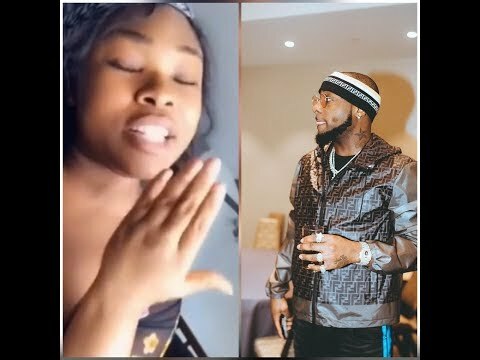 Lady calls out Davido, on why he hasn't proposed to Chioma yet. 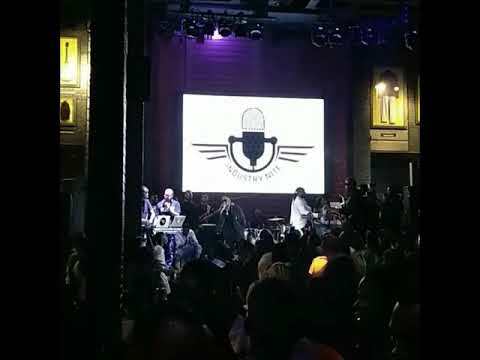 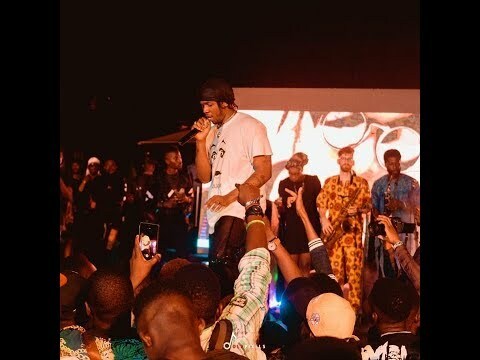 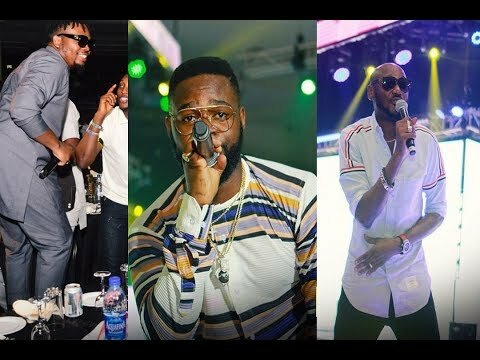 Peruzzi performs with TuBaba, Mayorkun, Dremo, Chinko Ekun, Slimcase at the Industry Nite. 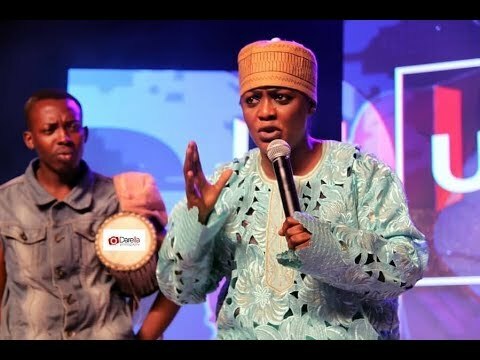 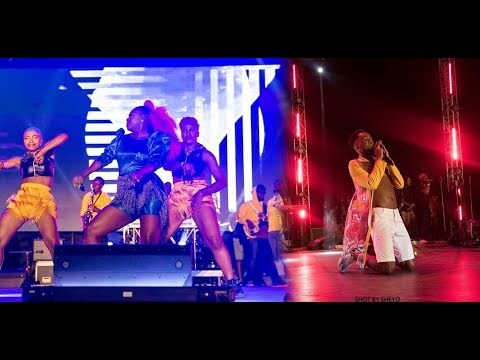 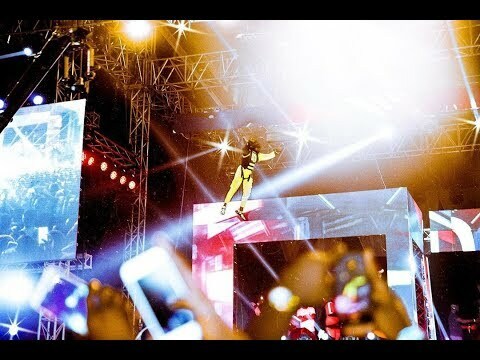 Warri Again 2018: Olamide, Tu Baba Falz, Kizz Daniel, Wande Coal, Tiwa, Mayorkun, performs. 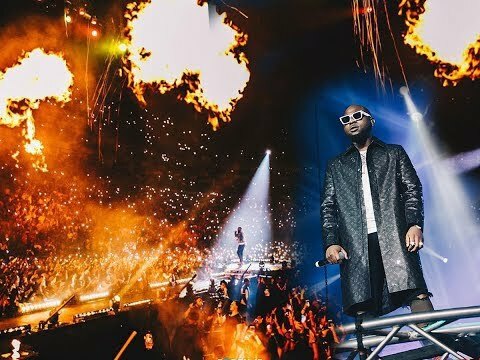 Davido Live: Davido does epic Superman Entrance, Brings out Chioma on stage and sings for her.